I fell in love with some of my #inktober character sketches and decided to add color to a few of them. For these I used an old sketchbook that had layers of paper ephemera layers with a top coat of gesso. I used a carbon copy sheet and transferred my #inktober sketch onto the gesso page…pressing very lightly. Then I added chalk pastel. I had such fun creating the recipe illustration and children’s character sketches all month long, but it was a lot of work. I only got behind twice. Because I had a theme and assigned days for each type of drawing I found it easier to stay focused. It wasn’t about finding inspiration, but rather pulling out one of my recipes or finding a cute kid photo to use as a reference. I gave myself the freedom to try different techniques and inks for the recipes, but the character sketches were always done in black ink with pink cheeks. A new batch of mini sketchbooks have landed in the shop!! I am so in love with these sketchbooks…I carry one everywhere I go. They are perfect for waiting room sketches, couch doodles and late night inspiration. I like to personalize them by adding doodles, quotes and drawings to the covers. Zentangle / Doodle art is all the rage, but what supplies do you really need to turn simple doodles into beautiful works of art? 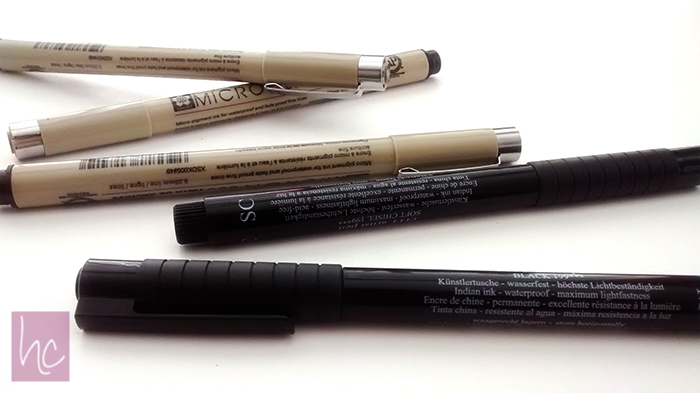 Black Permanent Pens – I use both Micron and Faber-Castell and have collected all different size tips. 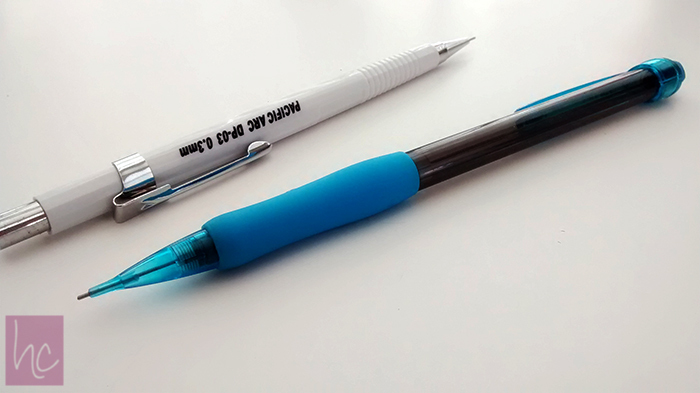 If you are just starting out, I’d recommend purchasing .01 and .03 pens. 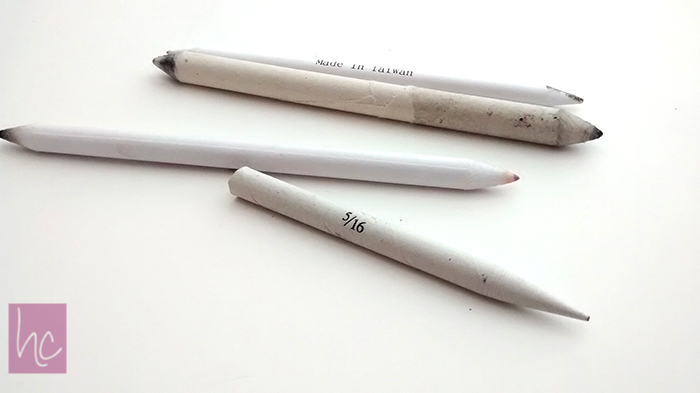 Erasers – Kneaded and white erasers are the only erasers I ever recommend using. 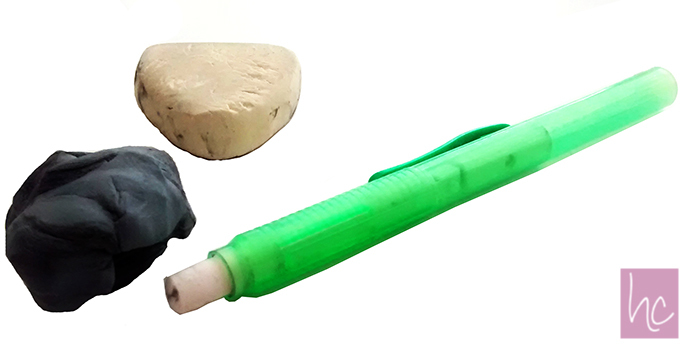 Colored erasers can leave marks on your paper. 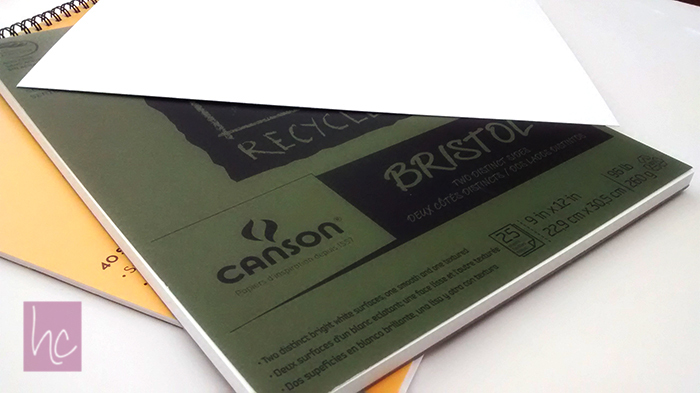 Paper that can handle pens – Sketch, marker, bristol, and printer paper are all good choices. I typically use Bristol paper. 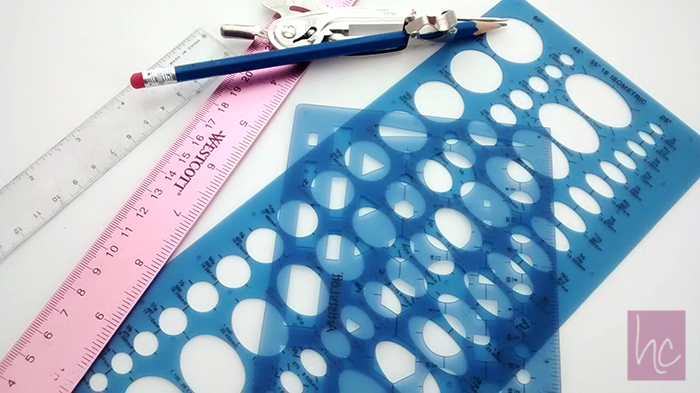 Ruler/Stencils/Compass – These are just options if you like to have really straight lines or consistent shapes like circles or squares. I love to work with chalk pastels in my art journal. I have such a love / hate relationship with chalk pastels. I love to use them only when I can work over gesso and on larger pieces. I love the richness and vibrancy the pastels have and blending them with my fingers is such a freeing experience. We artist can learn so much from other artists, especially the masters who came before us. I love Impressionism artwork because of the rawness and freeness it represents. I love that Signac experimented with various mediums. He creating paintings in oil and watercolor. He made etching and lithographs. But it is his pen-and-ink sketches I love. For this Imitate the Masters piece I used chalk pastels to recreate Signac’s famous St. Tropez, the Shipyard and the Lighthouse (1893). I’ve had a box of chalk pastels sitting on my art desk for over a year now. I remember as I child my mother had a box of these colorful chalks and they were messy but vibrant and I loved them. I’ve kept this untouched box on my desk thinking that one day I’d play with them, even if just for nostalgia sake. A couple weeks ago I did just that. I had been working on a drawing inspired by Jane Davenport’s book “Drawing and Painting Beautiful Faces” and I decided since I was playing with sketches in my art journal that I’d give the chalk pastels a try. I fell immediately in love!! They are messy! But after watching a couple YouTube videos I quickly got the hang of them. After I finished both of these pieces I sprayed them with hairspray to lock down the chalk so they wouldn’t smear. Once the hairspray hit the chalk the color exploded. It’s truly one of my favorite parts. It changes the color…darkens it quite a bit, but I dig it. Fashion Zentangles are not only beautiful but they are very soothing and relaxing to create. Zentangle designs, although very relaxing to create, can be very overwhelming to my eye. Because there is so much going on I like to use fewer zentangles in my art pieces. I like for them to flow with the feel of the piece or for the zentangle to act as the fabric. I’ve recently moved from straight white paper and black pen to using other mediums to create my fashion zentangles. This fashion zentangle is done in my art journal. I used gesso to cover the gloss page and then used off white and light pink acrylic over that. Once it was completely dried I used the cover of the very first Bella Grace magazine as inspiration to draw with graphite pencil the outline of a girl standing in the wind. Then using zentangles I filled in her scarf, which for me was the focal point. It needed a pattern that showed movement. Then I added a few zentangle patterns to the dress, but I didn’t want this to overwhelm the eye or distract fro the scarf. Gesso over glossy art journal book page, then applied thick, messy brush strokes of blue, which allowed for some of the paper and gesso to show through. With black micron pens I drew the outline of a woman squatting down. This time I wanted the zentangles to look like the pattern on the fabric. This is another one zentangle dress. Using only one pattern I sketched out the skirt and then with colored pencils I colored in her skin, face, hair, etc. I loved the idea of seeing the page/words through the dress. And the colored pencils offered such a soft and smooth contrast to the dark black of the dress. This piece I wanted to include more zentangle patterns, but again wanted it to blend into the entire piece rather than overwhelm or distract. It almost looks like fabric.